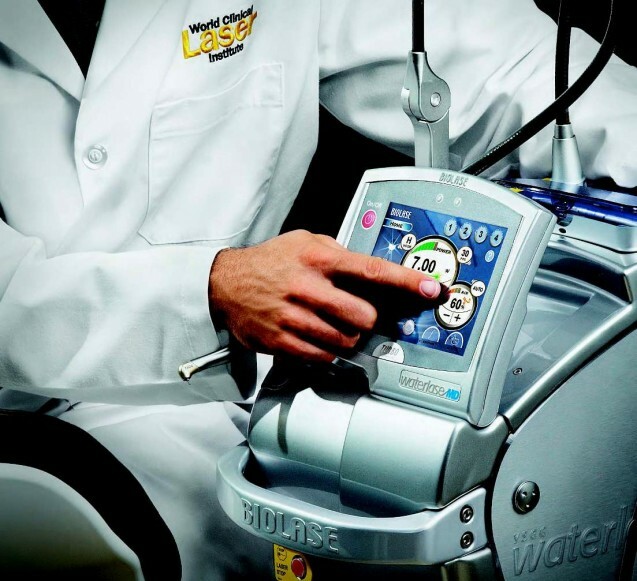 The clinic has the opportunity to utilize the most advanced, low and high-energy lasers! Their use in making fillings, root canal therapy, implant placement or treatment of periodontal disease greatly increases accuracy, reduces pain and shortens the recovery period! We guarantee Modern and Highly Efficient treatment!